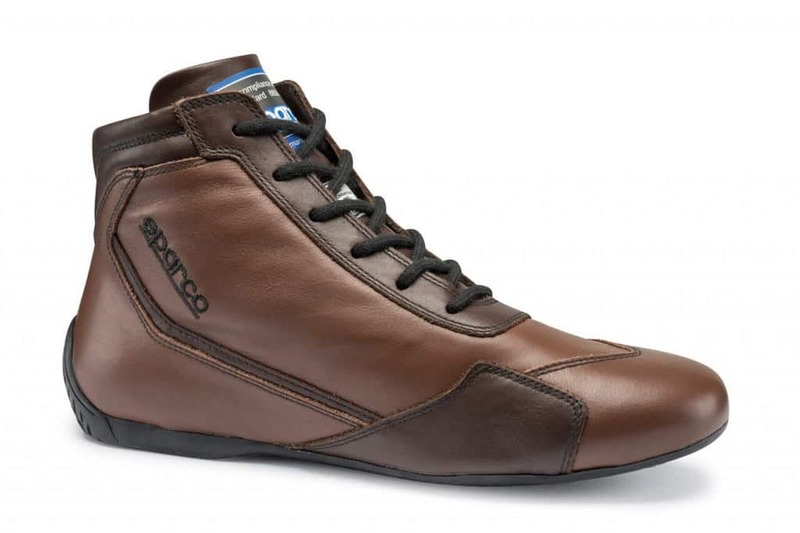 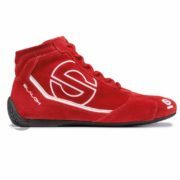 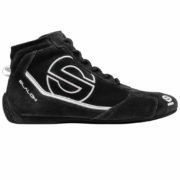 The Sparco Classic racing boot uses a high-quality calf leather upper which has been specially softened to add to the classic look, ideal for historic race meetings. 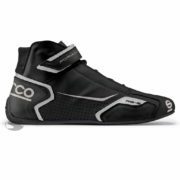 The insole of the classic boot is also made from leather with the natural rubber sole offering the driver excellent feel and grip on the pedals. 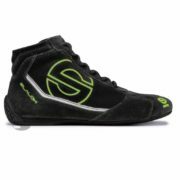 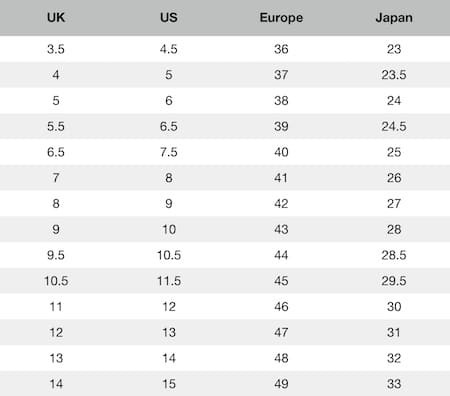 The sole is also anti-static and resistant to oil and fuel.